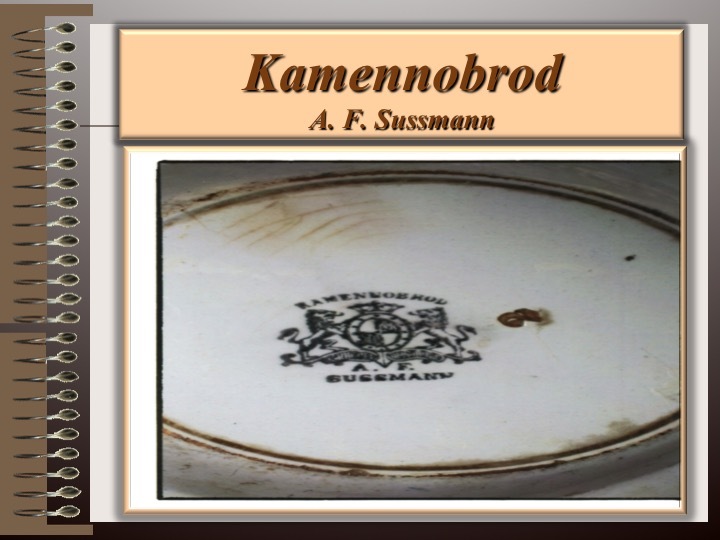 This story is history of the inhabitants of Kamenny Brod, Ukraine and its’ the Kamenny Brod faience factory. The town residents were made up of Jews, Poles, Germans and Ukrainians. This history covers the period from the mid-1800’s to year 2,000. 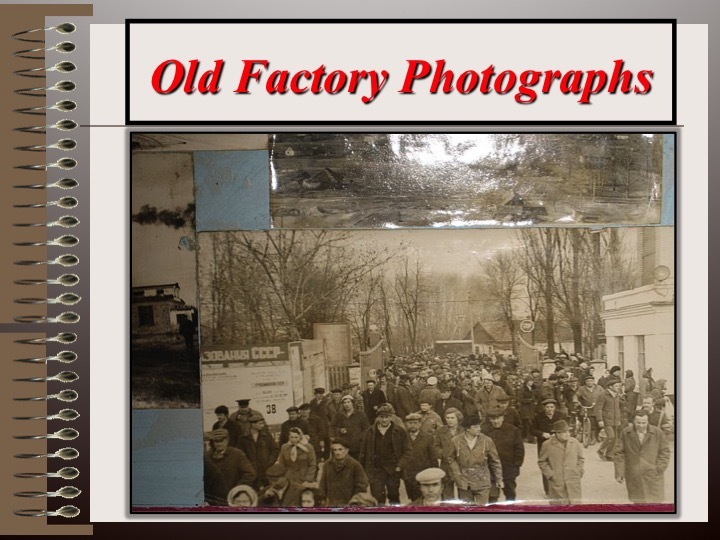 Although the fiancé factory is the major theme; it is also the story of the 1919 pogrom and the 1941 holocaust that occurred in Kamenny Brod. This history is presented as a memorial to those that lived and died there and their descendants of Kamenny Brod. In the addendum is a newspaper article on the 80th anniversary written by the author wrote about the events of the1919 Pogrom. 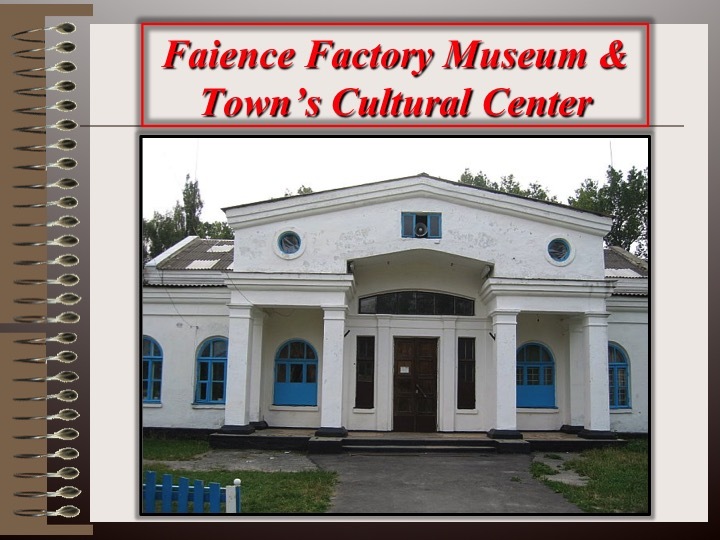 Link to the 92 page PDF discussing the Faience factory history. Note: Will open in new window or tab. Gift sent to Allan Dolgow. Kamennyy Brod The farm. Village. Place. Village. It originated from the forest settlement of tar-miners 1 on the bank of a quiet river in the first half of the last century. When there was still no thought of a faience factory, and nearby forests were rich in all kinds of animals, the first farmers built a water mill on the river. For this they built two ponds for water supply, so that the water would constantly turn the mill's millstones. In the 50s-60s of the last century, when deposits of different clay were found in our area, a small porcelain factory was built near these ponds, right in the swamps, on piles. Its founders were Count Tyszkiewicz and the prince Yablonovskaya. They were the owners of this area and land. In the beginning of the 1870s the Zusman family became the factory tenants. The factory is quickly upset. The number of furnaces increases, something is mechanized. In the district there are new villages and farms, in which mostly Poles and Germans settle. Workers and administration from among the Jews come from Rogachev. August 6, 1892, the fire completely destroys the plant and the village. Zusman decides to abandon the restoration of the plant, but the workers persuade him not to leave them. The factory is rebuilt and becomes porcelain, and is rapidly gaining momentum. Products with time become known in many European markets. The beginning of the new century declares itself a workers' movement in the factory, strikes and demonstrations. Since the beginning of the First World War, the plant has become "no man's land," and the fire in 1916 almost completely deprives this region of such a large plant. The enterprise was in a serious condition for a long time. The May 1919 pogrom took 127 lives. A Jewish cemetery appears in the village. Of the former 13 mountains only three operate. And only with the arrival of the director IV. Mikheev's plant begins to rebuild (1926). There is a school, a theater and a club, an orphanage, and a cooperative, etc. in the village. The party and Komsomol organization declares itself. Organized the work of a quarry, forestry, mill and ambulance. In 1933 a stone road was built in the village. The structure of the present school is being built up. Over time, the village has a large choir, a brass band, orchestra of folk instruments, which become known far beyond the region. Since the beginning of the war, the plant has been partially dismantled, but it worked all the war. And only in the autumn of 1943 was blown up. 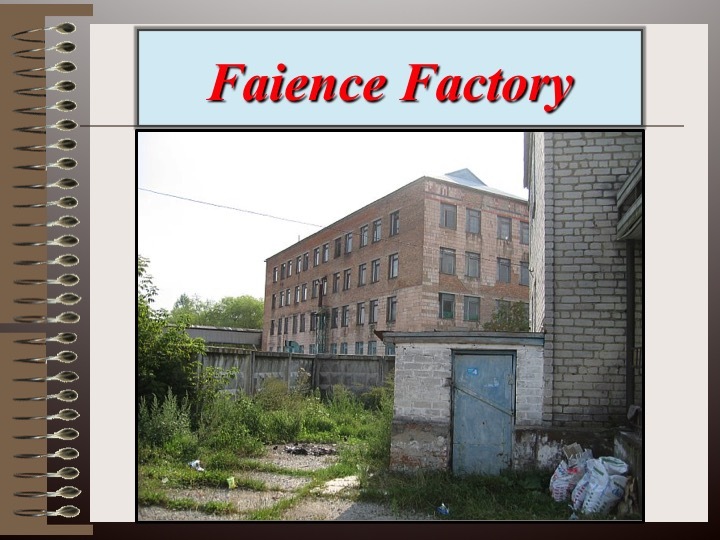 After the war, several times the question arose whether to be or not to be a factory. With the arrival of the director S.K. Mindashirova read the reconstruction of the plant. And in 1967 he reached the pre-revolutionary amount of manufacturing products. In 1970-1974 there is a reconstruction. In 1976 he celebrated his conditional century. In the mid-eighties, gas approached the village.